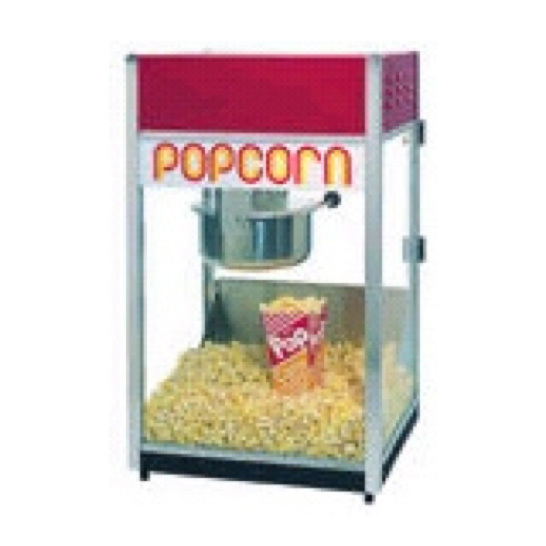 Our popcorn machine will be perfect for your next event. Church Carnival, Movie Night, School event? It is perfect for any of these. Our popcorn machine is sure to make perfect, buttery popcorn all night long.